Get ready for the best 5 days of your life!! 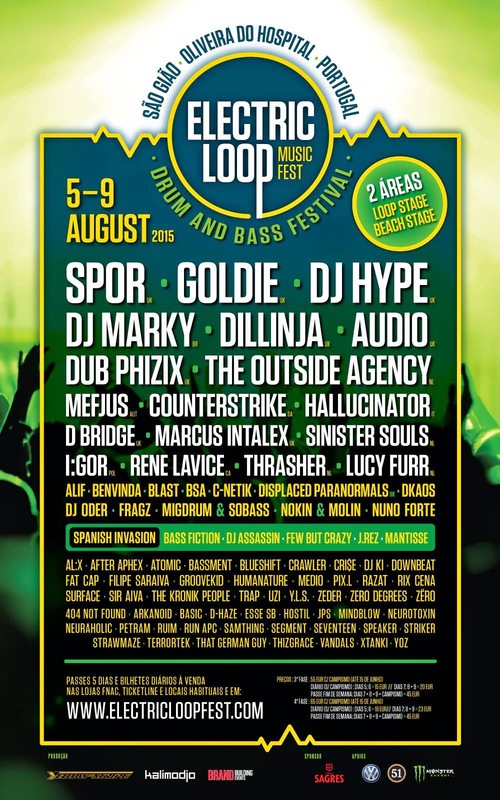 Come to Portugal from 5th to 9th August, and you’ll have Sun, Beach a lots of Drum n’ Bass. With 2 Stages, 17 hours per day of music provided per more then 80 artists fully loaded with new tunes that will knock you out! Experience exclusive and unique moments, that will never be repeated! 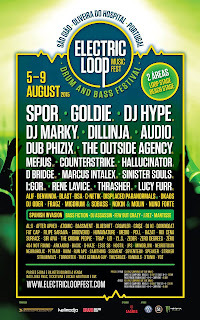 If you love Drum n’ Bass - you really cannot miss! !